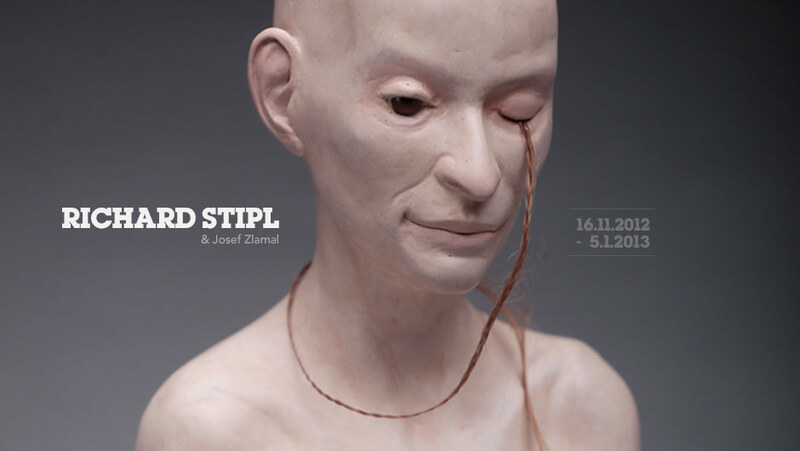 Krampf Gallery Istanbul made its debut on November 15, 2012 with the sculpture exhibition of Richard Stipl and drawings of Joseph Zlamal, both Czech artists. Here is how Richard Stipl describes his works: “These are not only about capturing an individual, analysis of expressions, strengths and limitations but also an exploration of parallel universes of unanswerable questions and the big ‘ifs’ of personal history. In these sculptural works, I examined a psychic makeup of an individual, inner struggles and the debates within one self, unfolding into a visual non-linear diary. While creating sculptural compositions, the exploration of the self in turn is not merely presented in psychologically charged, body-oriented sculptures but also draws from theatrical elements of tableau, composition, dark humor, sequence and motion. Thus the development of multiple selves introduces ideas that there is no correct way of being, that every identity is a process and that we position ourselves in roles that we are unaware of.